Welcome to episode four of Legendary Creature-Games! This week we’ve got too much red at the table. Kambal wonders about his life choices, while Feldon, Zada and Alesha get into a red deck measuring contest. Can one of these commanders race out in front and survive the fire at the table? Be sure to check out the Legendary Creature Podcast to keep you company while you commute and work. Or just because you like hanging out with us. Check out deck lists at the links below. 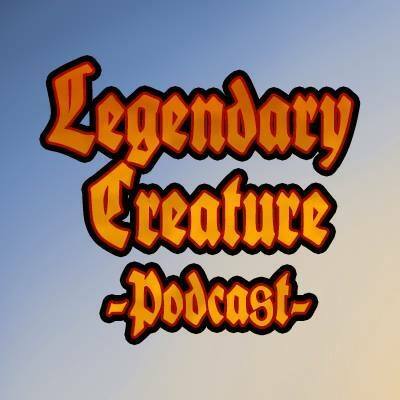 Look for Legendary Creature Podcast wherever you listen to podcasts: iTunes, Spotify, Stitcher, Google Podcasts, or ask your smart speaker to play the Legendary Creature Podcast.